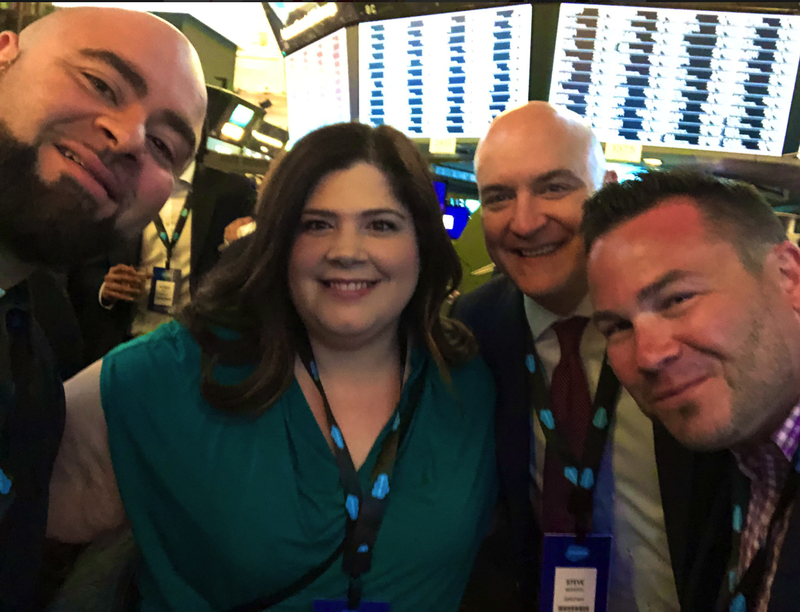 Last night, I had the awesome opportunity to join banking executives from around the country, and a few Salesforce MVPs on the floor of the New York Stock Exchange. 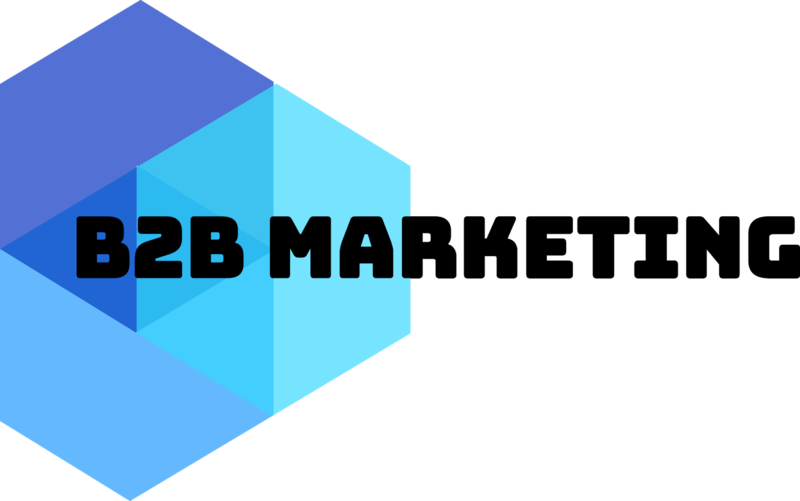 Last year, I joined my friends Cheryl Feldman, Carrie Mantione and Sandi Zellner at this event on a panel, talking about marketing automation and the Trailblazer Community. This year, I met up with Cheryl and Sharif Shaalan, both fellow MVPs from the NYC area. It was awesome to hear how many banks are onboarding Financial Services Cloud (FSC), and how companies like PWC, JP Morgan Chase, KeyBank and BOA have changed and built their tech stack using Salesforce.